We need to know what God says. God is holy, perfect and without sin. He wants us to be holy too. He wants us to obey his word and become like Jesus. These colouring books will teach you how to do this. Find out what God says and do what he says. Repenting by Catherine Mackenzie was published by Christian Focus Publications in September 2006 and is our 34917th best seller. 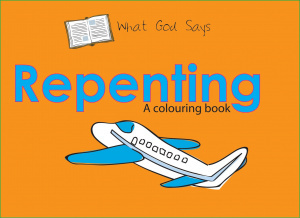 The ISBN for Repenting is 9781845502164. 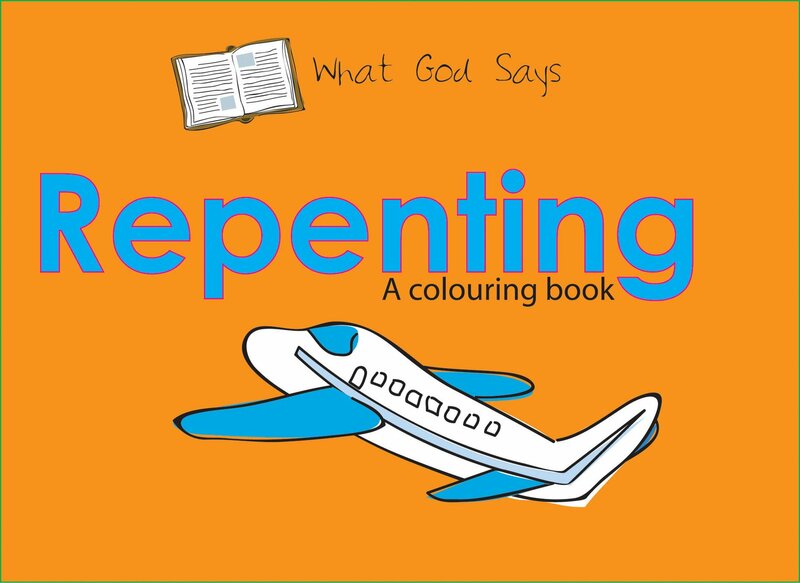 Be the first to review Repenting! Got a question? No problem! Just click here to ask us about Repenting.